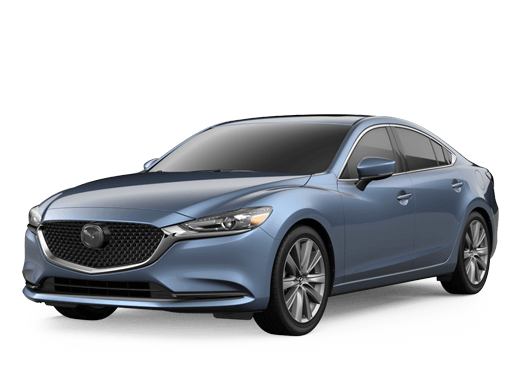 Why Buy from Serra Mazda? Included on all new and select pre-owned vehicles. Limited, non-Factory Warranty. Good at participating dealerships. The best value for your trade, even if you don’t buy from us! At Serra, we’re not just a dealership... we’re an active part of your community. Any competitor’s advertised service offers. Bring in your Furry Friend! We have Dog Treats and Drinking Bowls. It’s pretty simple. When you combine everything that Serra Mazda provides its customers, it’s easy to see why customers keep coming back. Peace of mind with our Lifetime Warranty, guaranteed customer satisfaction with the Serra Signature. If you’re still apprehensive, we strongly encourage you to check out what our satisfied customers have to say. See what others have to say on Cars.com, Dealer Rater, Google, and Edmunds.com or check out the testimonials on our website. START THE PROCESS TODAY, CLICK BELOW TO VIEW OUR INVENTORY!